Lots of flowers in pots and a raised bed garden means…lots of watering. To garden like this means you’ve really got to love it – those little yellow marigold skirts and petunia faces are thirsty. My love part: water. Their love part: looking pretty. Friendships get thirsty too. 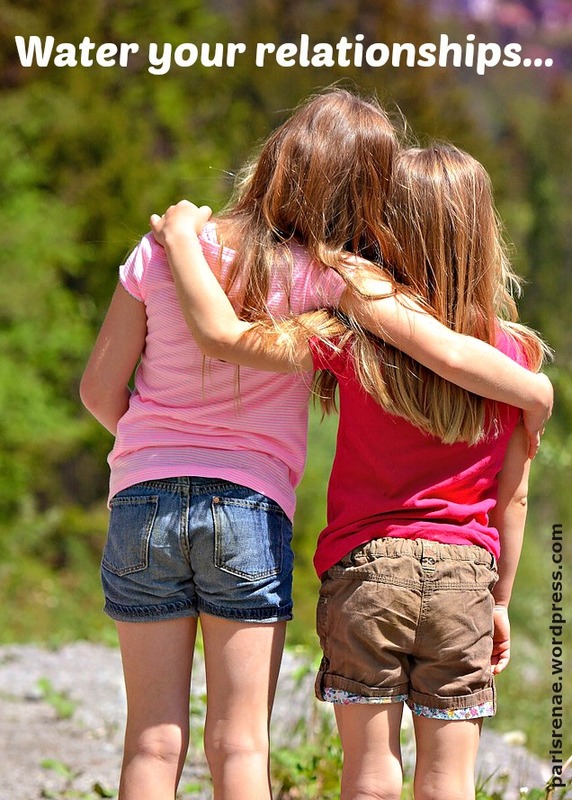 With my dear friend of over 28 years, over 3,000 miles away, 3 different time zones between us, and different schedules – we make sure to water our friendship with regular phone calls, emails, notes, whatever. Too beautiful to let it dry up. Marriages get especially thirsty. 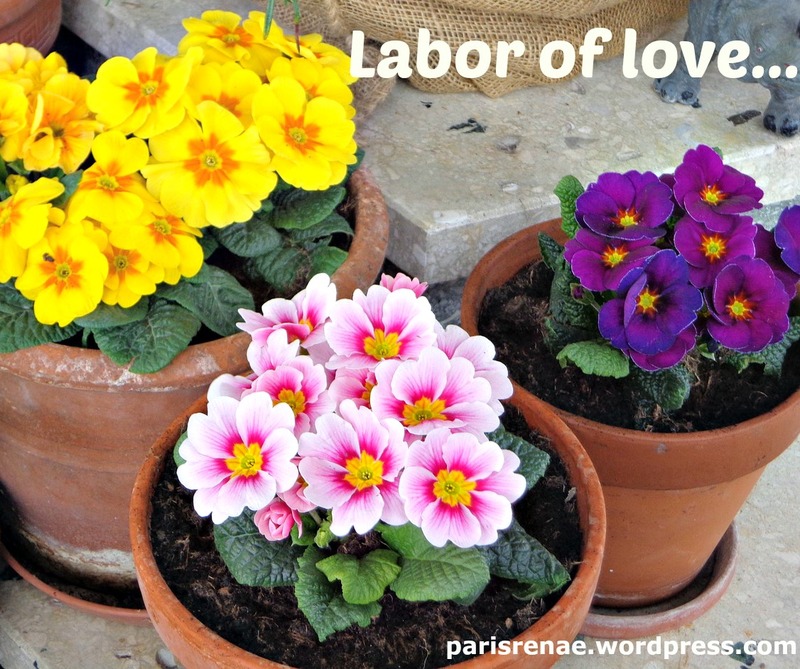 My hubby of 32 years is a good waterer – sweet notes, kind deeds, big hugs. Different seasons in the marriage need different kinds of watering, sometimes there’s only time for a sprinkle and others a deep soaking. No matter, make sure to tend to it, lest it dry up when you’re not looking. Children are the easiest to quench, but also the most demanding. It’s not a once in a while drink but a constant stream of cheering on, picking up and dusting off, helping with homework, chauffeuring, feeding, nursing, hugging and kissing. 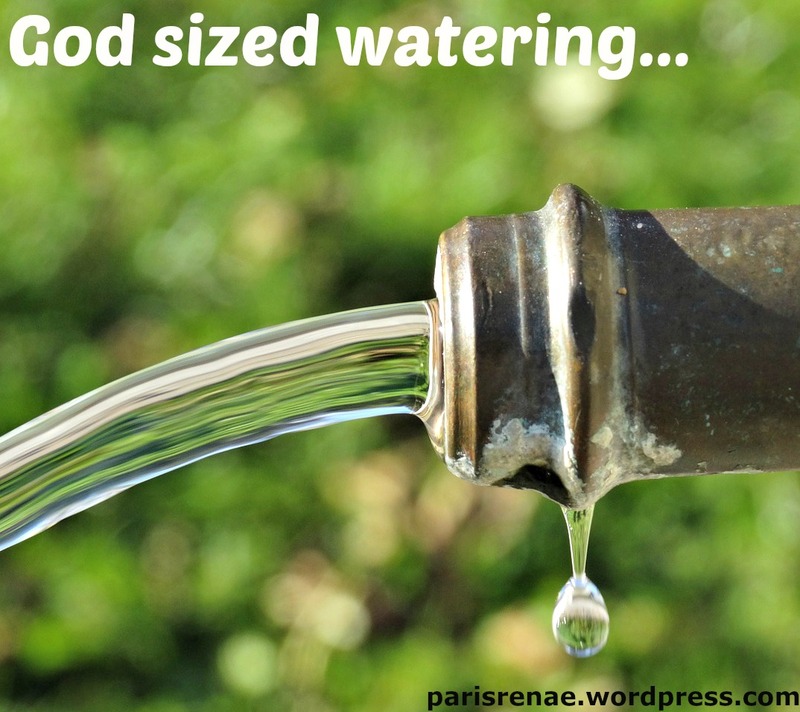 They don’t know about the unending (even once their adults) worry watering we do as well. So very true ~ awesome reminders to tend to our relationships not just be a bystander but an active participant. 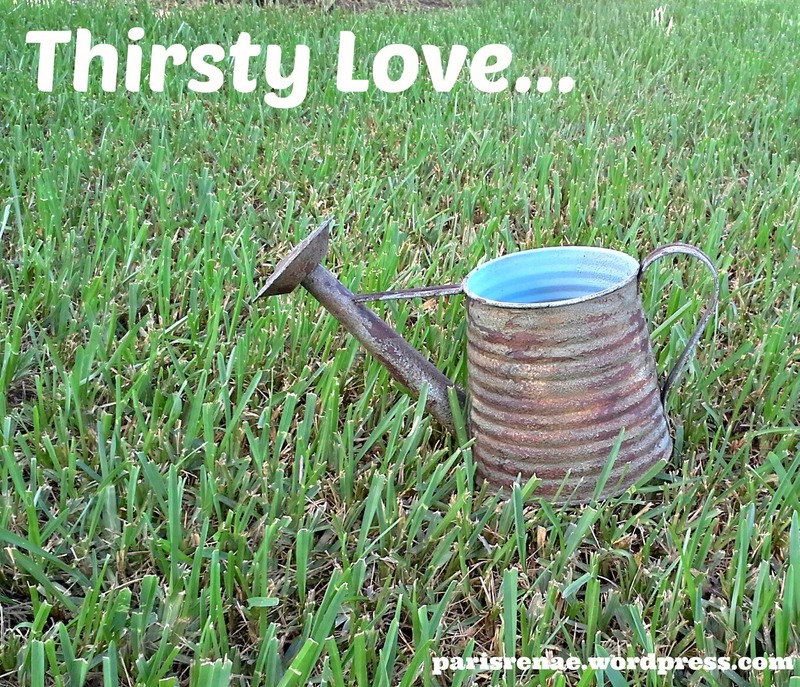 It is as easy as turning on the spigot and letting the “refreshment” pour out for both the receiver and giver. So sweet. I loved this! The flowers and their needed water were wonderful visuals. (But I did want to have a “talking to” with that pesky raccoon. As a gardener, I totally felt your pineapple disappointment. Grrr….) Visiting today via #DancewithJesus. Kristi, thank you for stopping by and for your sweet words. Hope you are blessed today in many wonderful ways! Thanks Susie, I’m cheering you on with the blueberries and that you discover more of them than the birds!